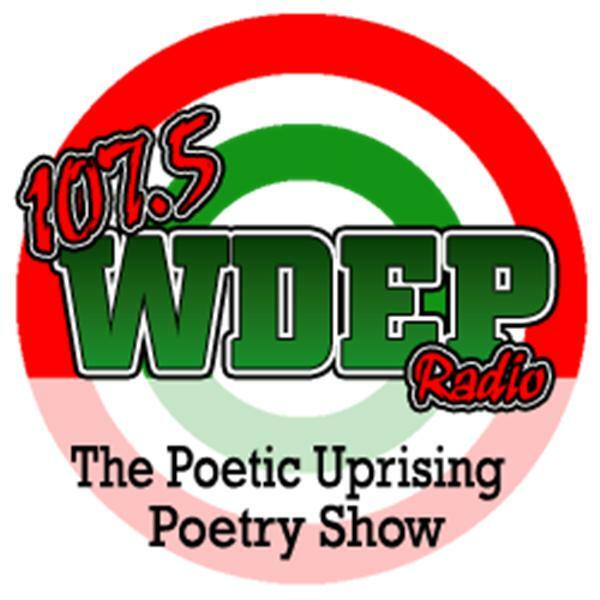 Joining us on the show tonight will be Poetess Jemeka L. Vereen. Vereen is a native of Mullins, South Carolina. She is the oldest of three children born August 4th to the parents of Jimmy and Geraldine Vereen. Vereen grew a passion for writing as she often saw her dad write poetry and use it as motivation for his athletic teams and to inspire people. Vereen has been writing since an early age. As she started to grow, change, and experience life, she began to use her poetry as an escape for the hurt, mistreatment, and emotional roller coaster she was experiencing. Writing became her therapy to cope with present situations.